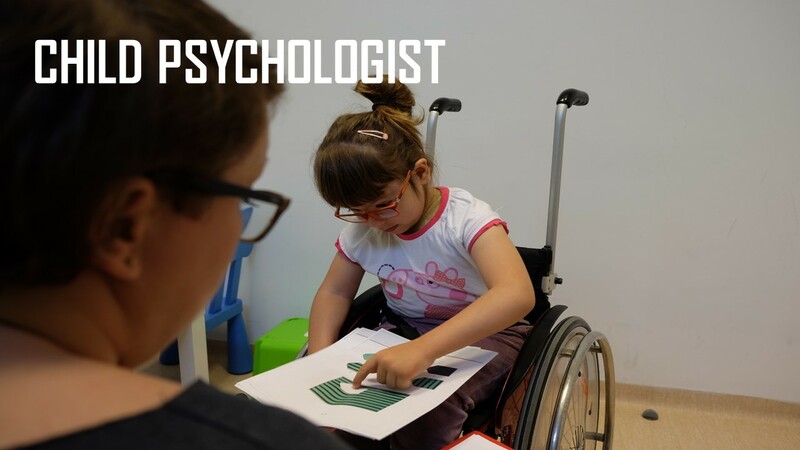 The best Polish physiotherapists have founded this professional Institute for brave children. 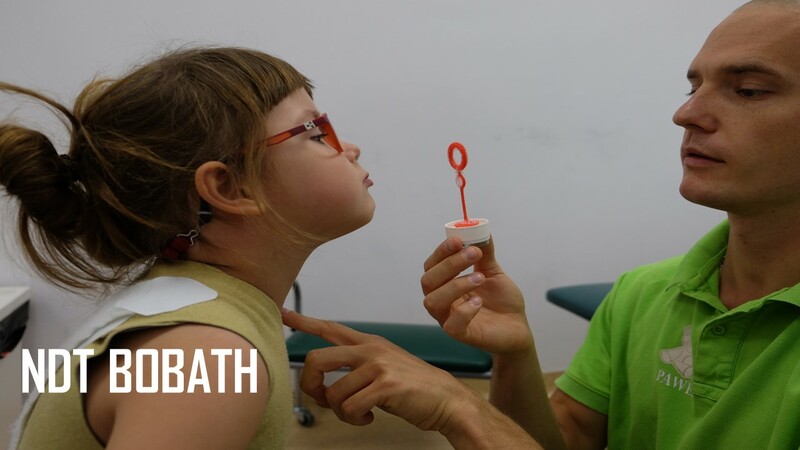 Continuous physiotherapy requires to be brave. This is why they named this place ‘The Brave Teddy Institute’. 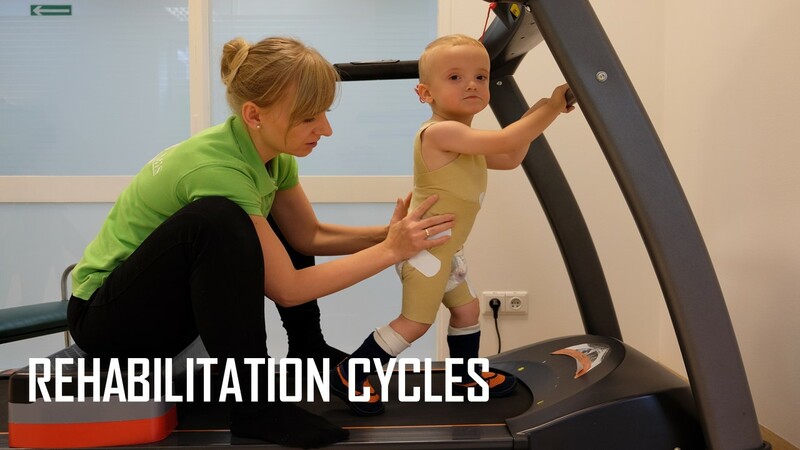 Rehabilitation is provided via the most effective methods: NDT Bobath, Rehabilitation Cycles, Sensoric Integration, Child Psychology, Upper Limb Therapy, PNF and many more.